Location Grinton CP. 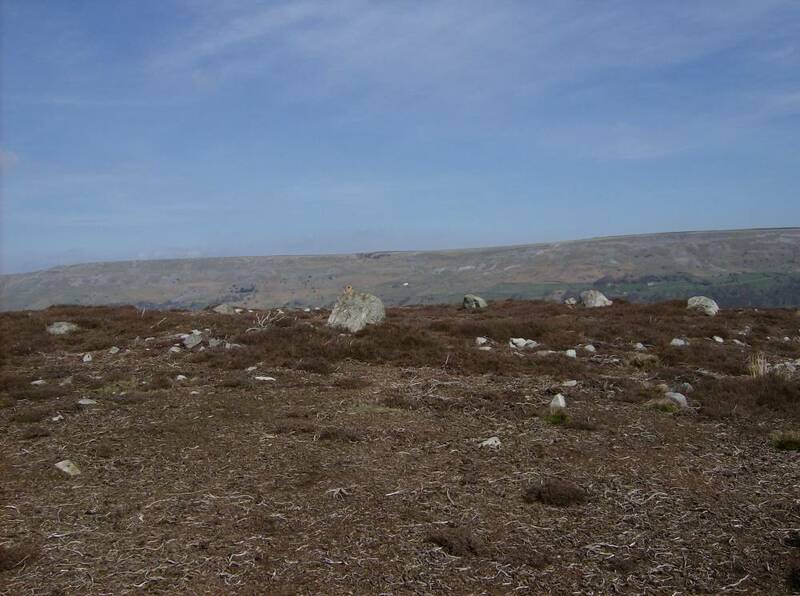 Harkerside Moor. Harker Mires. Geology Lateral moraine over shales, Underset Limestone Series. 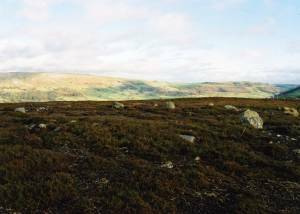 Record Name Ring Cairn or embanked stone circle at Harker Mires. Record Description This prominent and largely undisturbed Ring Cairn (alias: enclosed cremation cemetery or embanked stone circle), comprises a (relatively) massive stone rubble bank 2.5-3.0m wide revetted on both internal and external faces with occasional large orthostats, some fallen, some standing ï¿½ which encloses a subcircular area approximately 12m diameter. An entrance 3.m wide is evident on the eastern perimeter . See 1:100 detail survey plan. 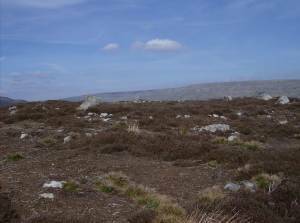 This is the best preserved and most convincing ring cairn of the eastern Dales. Additional Notes This site (see 1:100 plan) is centrally located within a co-axial field system (GRI 47. 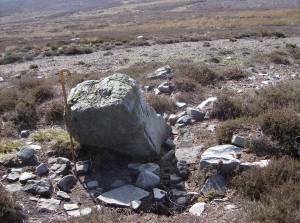 3113) and cairnfield, (GRI 11. 2650, GRI 50. 3112), see 1:2000 survey plan. 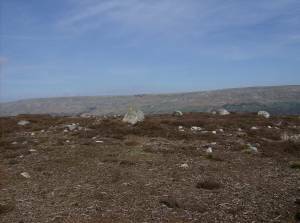 There are circular cairns in the vicinity including a small ring cairn (GRI 61. 3133) which may also be burial monuments , not just clearance. 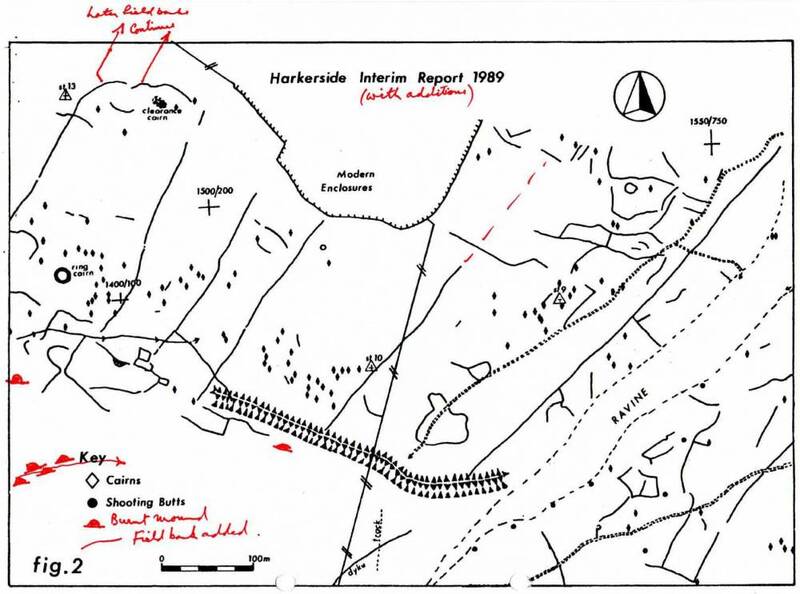 A substantial burnt mound (GRI10.2649) is located some 200m to the SSW and may be contemporary with the cairn field. The coaxial field boundaries icorporate at least one cairn and is therefore later, but probably not much later, in date. The importance of this site is that, uniquely for this class of monument, it has NOT been excavated. 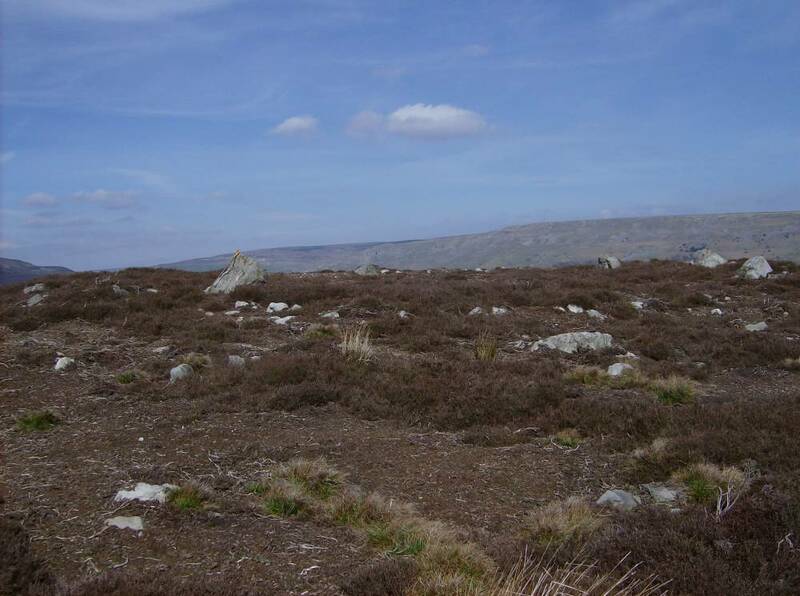 Other, much smaller ring cairns, which may be the perimeter of reduced cairns, are located on Fremington Edge, Marrick Moor and on Skelton Moor. The larger, 10-20m diameter slight ring banks previously recorded as ring cairns are more probably round house enclosures. It is very possible that this ring cairn was originally a round house, being converted to an enclosed cremation cemetery on abandonment. 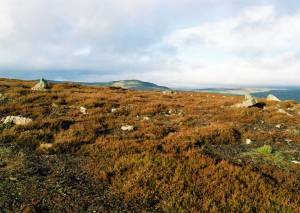 The best analogy for this site is that on Danby Rigg, NYM. Dated to 1745-1675 Cal. B.C. (Harding A.F. et al 1994.) Other parallels are offered by the more numerous examples of Craven. 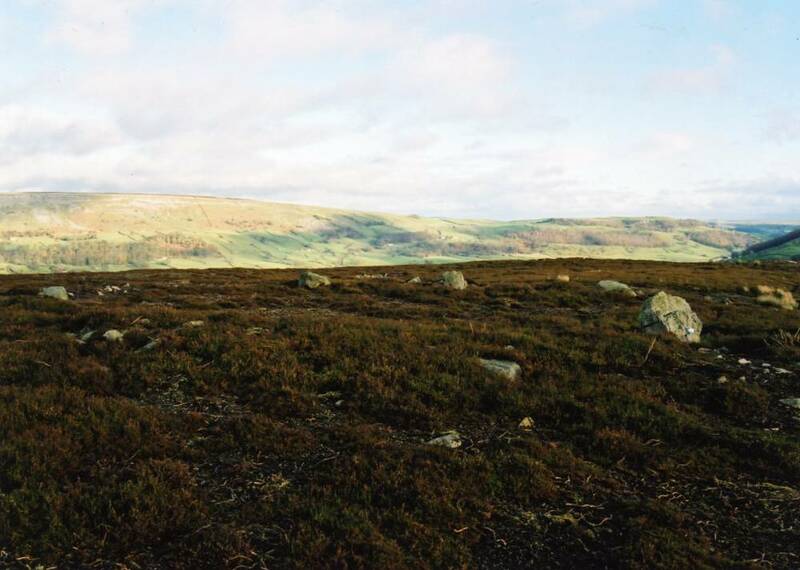 Ring cairns have proved to be multi period and to have several episodes of construction, that at Oddendale, near Shap in Cumbria (Turnbull and Walsh 1997) commenced use at around 2800Cal BC as a double concentric ring of large timber posts,this being changed to a low slight ring bank at a date after around 1800BCapproximately 1000years later. References Atkinson, J.C. 1891. 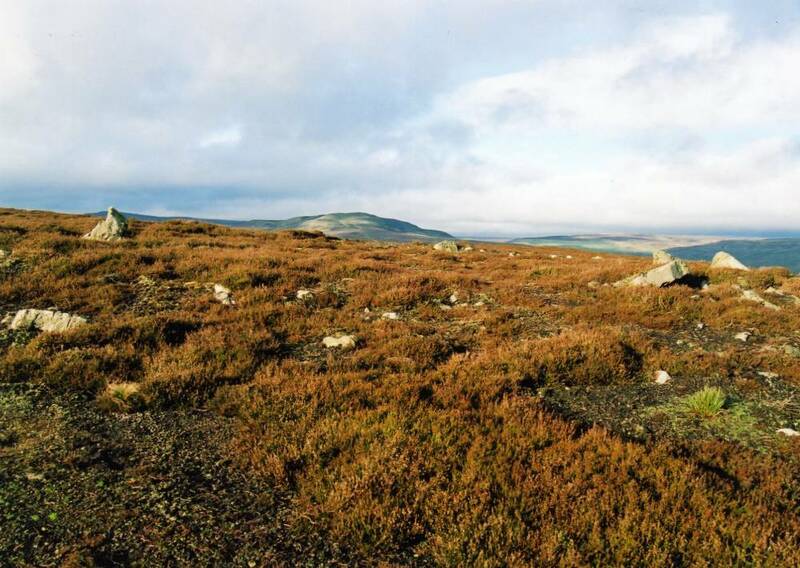 Forty Years in a Moorland Parish. London. Macmillan. Laurie, T.C. in Spratt, D and Burgess, C. 1985. 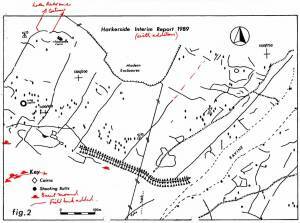 Upland Settlement in Britain. BAR British Series 143, 135-162. Harding A.F. with Ostoja-Zagorski Archaeol. J. (1994),16-97. Turnbull, P and Walsh, D 1997. A Prehistoric Ritual Sequence at Oddendale, Near Shap. Trans C& W A7 A Soc. VolXCVll, p11-44. 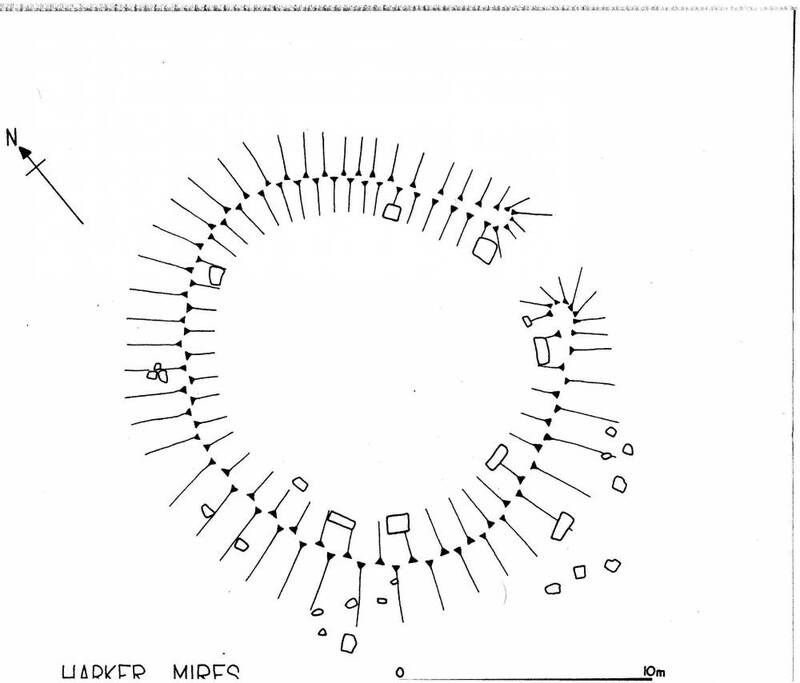 Image 1 Description Harker Mires Ring Cairn. Site Plan. 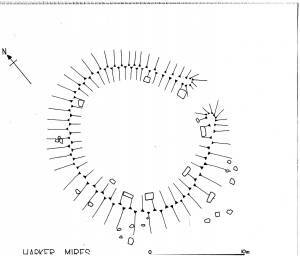 Image 3 Description Harker Mires Ring Cairn. View westward. Note the dale flood plain is not visible. 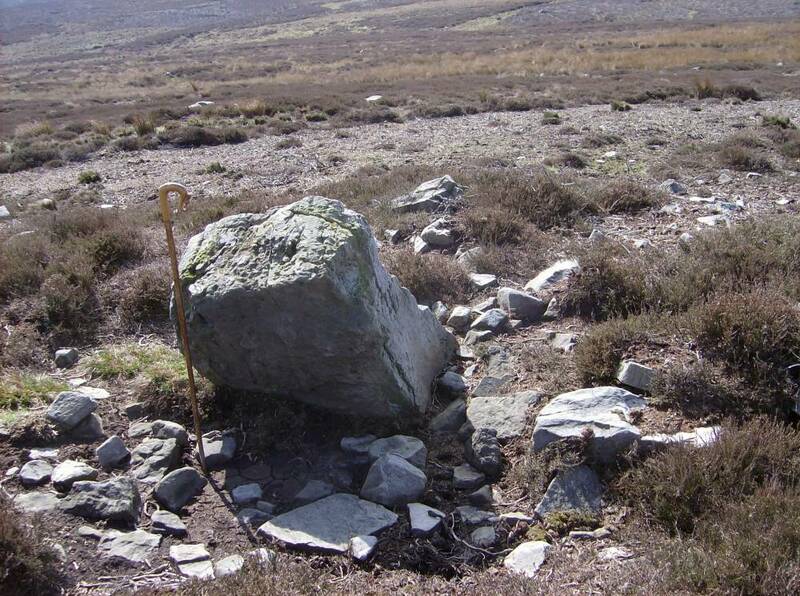 Image 4 Description Harker Mires Ring Cairn. View eastward. Image 5 Description Harker Mires Ring Cairn. View northward. Image 7 Description Harker Mires Ring Cairn. Detail of large orthostat. (Standing stone on edge).